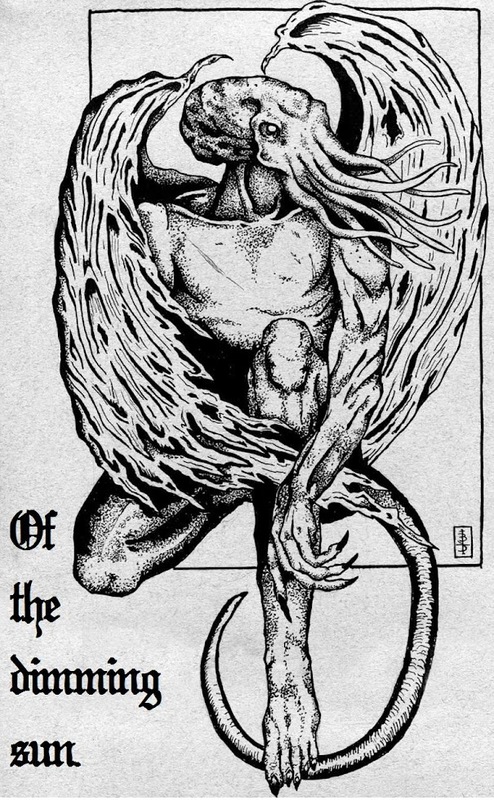 Formed in 1992, Thorns Of The Carrion is an American death/doom band from Ohio who never seemed to have gained the recognition they deserve. 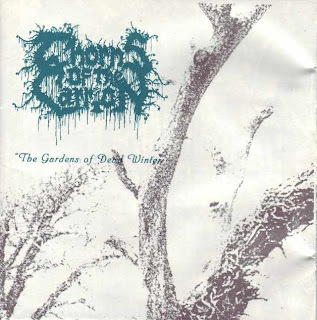 The Gardens of Dead Winter was their first full-length and was originally self-released in 1994. It provides a great snapshot of glacial and sorrowful death/doom at one of it's earlier stages.